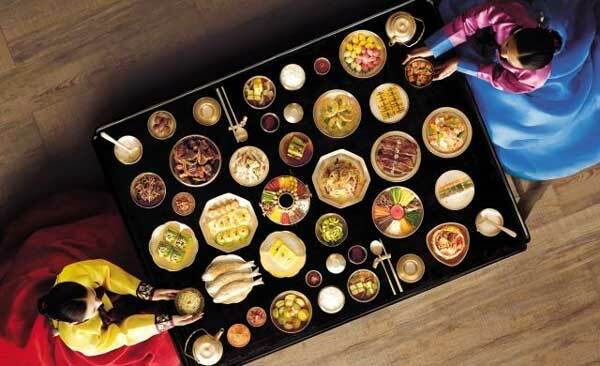 ◦ Korean Food booths will be set up at the exhibition showcasing all the latest k-foods that’s taken to worldwide. Light snacks and refreshments can be sampled at the booths, so please come find us! There are K-pop performances and Korean celebrities for this promotion! ◦ Free tasting will be available at the stores. Come and try the freshness of Korean fruit & Vegetable!!!! ◦ On-Air Period: Every Saturday from Nov 1-22, 2014. ◦ Pre-marketing Period : in Oct.